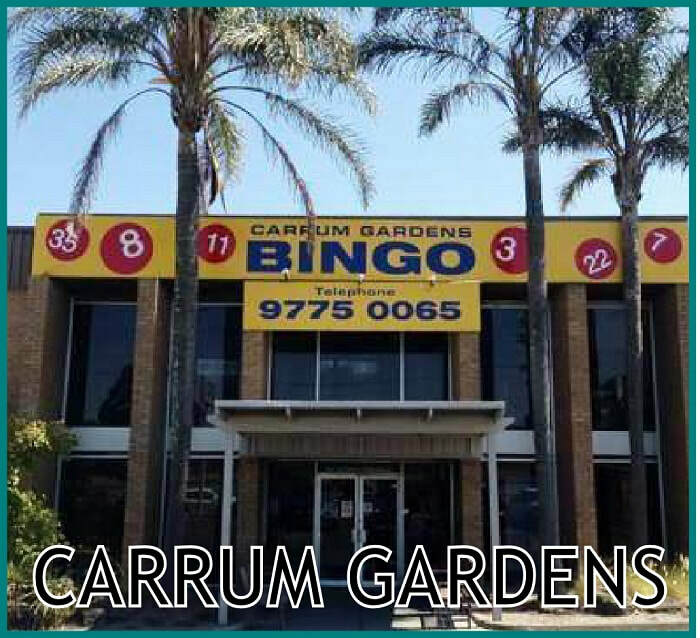 Carrum Gardens Bingo Centre is a fun family owned and operated business in Carrum Downs Melbourne. We are proud of the fact that Bingo contributes back to the Community, and since our opening in the early 1990's, the Centre has contributed millions of dollars to local schools, sporting groups and other worthwhile Community groups. The Centre is the biggest dedicated Bingo Centre in the Frankston and Peninsula area, offering over $70,000 in prize money every week. 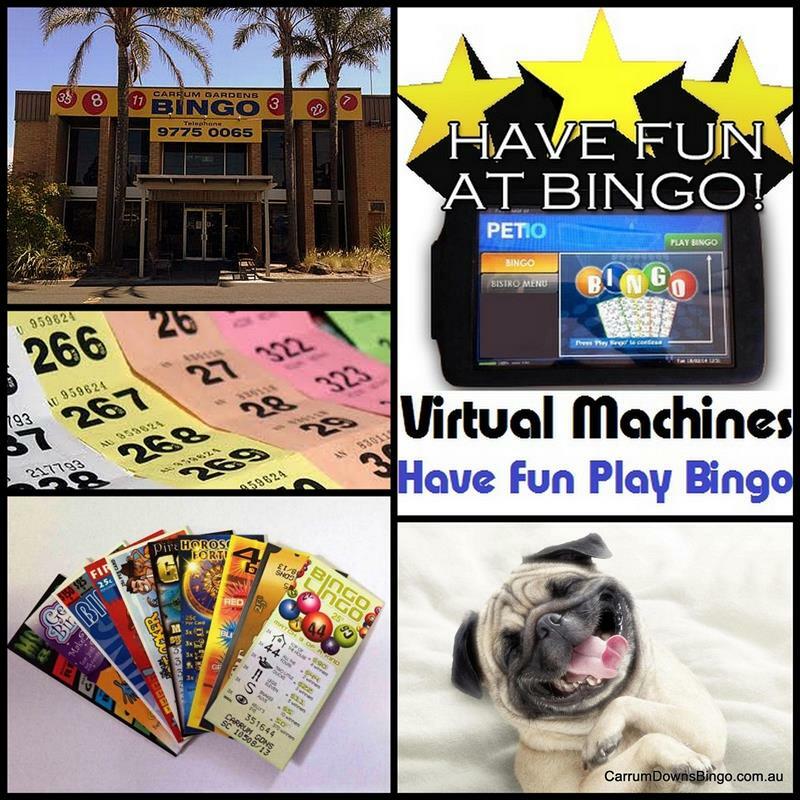 Bingo can be played on the original book format or on the new up-to-the-minute electronic PET machines that can virtually play the game for you. It is a great format for big book players, physically or visually impaired players or anyone that wants to play Bingo in a more technologically advanced format. Whichever way you play the game, Bingo is still an edge of your seat excitement game, especially when you are down to that lucky last number.